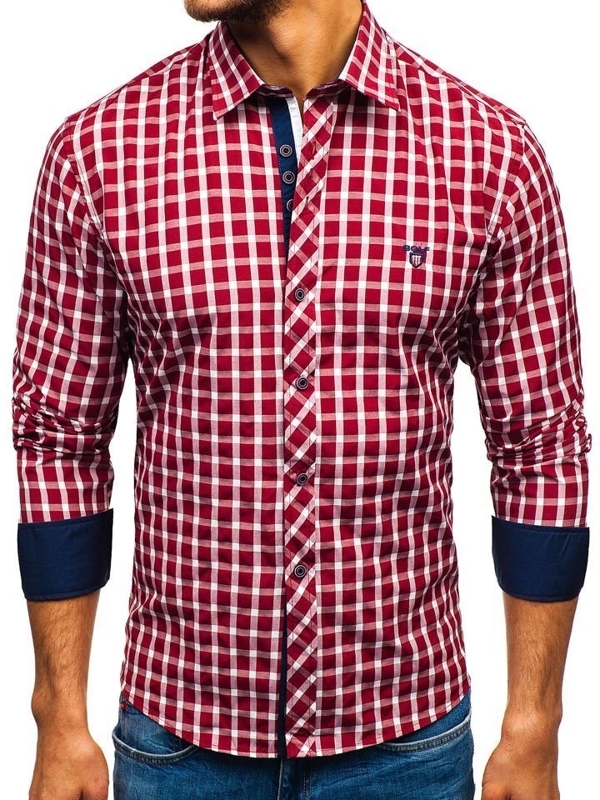 Offer of Bolf store covers shirts of various types - plain, formal, Vichy, Winchesters, patterned and a lot of others. 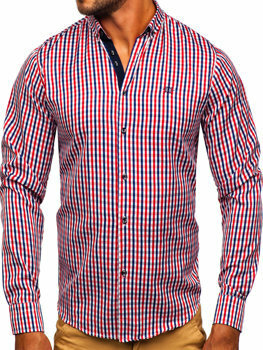 Men's shirts offered by our online store can be characterized by curved bottom, less formal collars and fitted cuts. 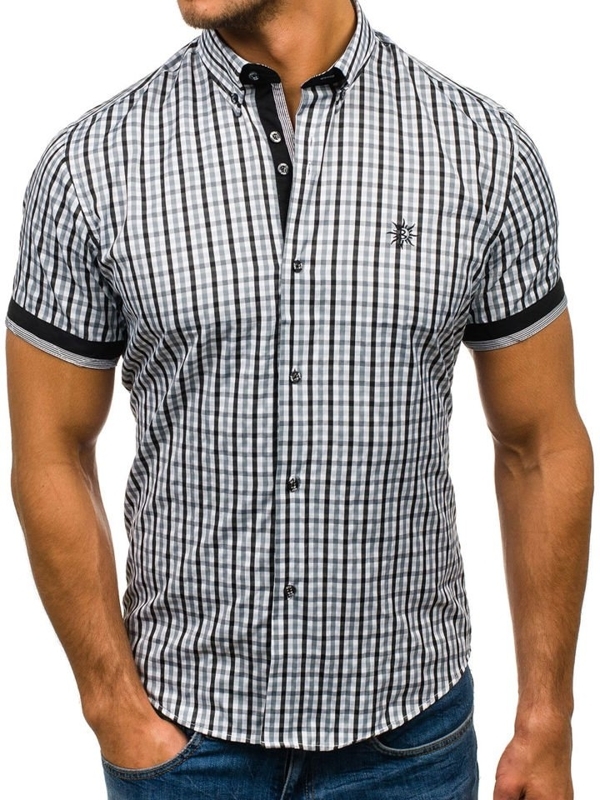 Products that are available in our offer, are one coloured shirts as well as the ones with a checked pattern. 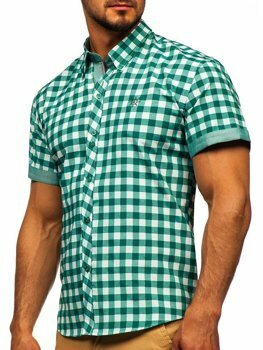 Pattern like this is timeless in men's fashion and returns on cat walks every few seasons. 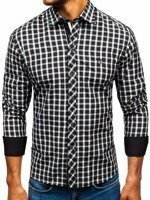 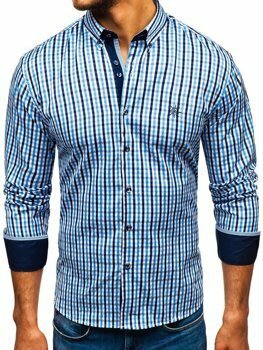 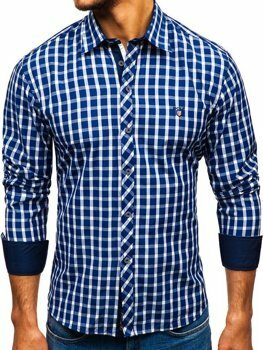 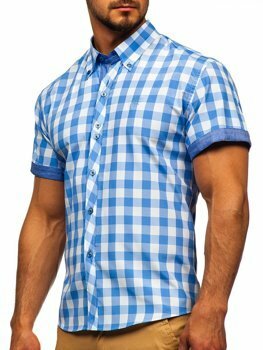 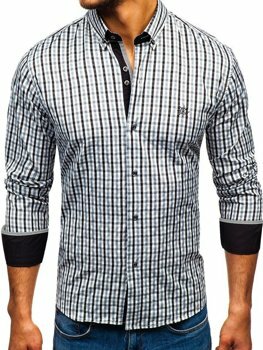 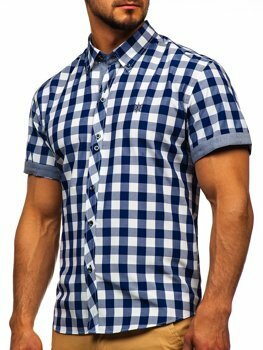 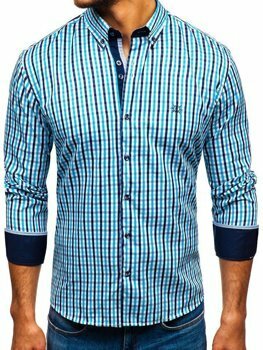 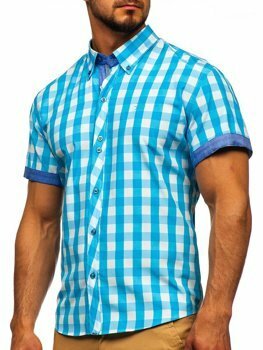 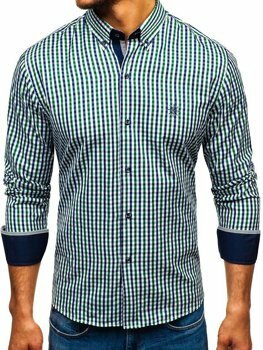 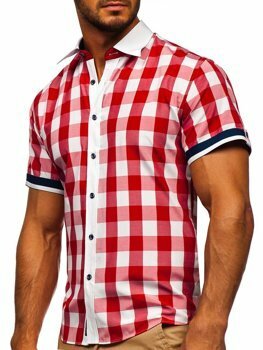 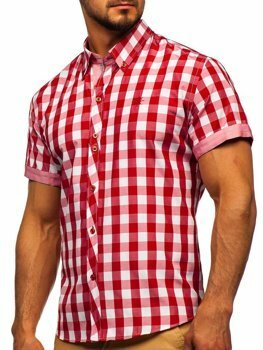 Checked shirts have been enjoying their popularity among men for years. 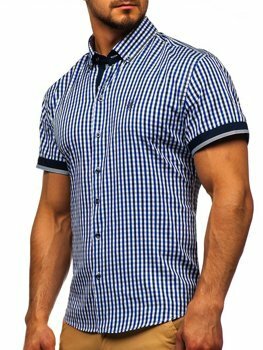 Formal look hasn't been created to have checked patterns, so it's more often used among casual stylings. 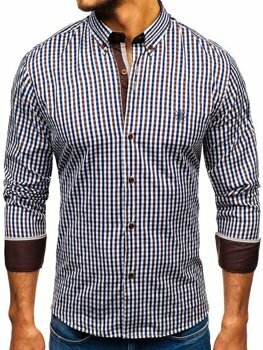 In our offer we've got shirts with a less or more expressive check and with a soft or stiff collar. 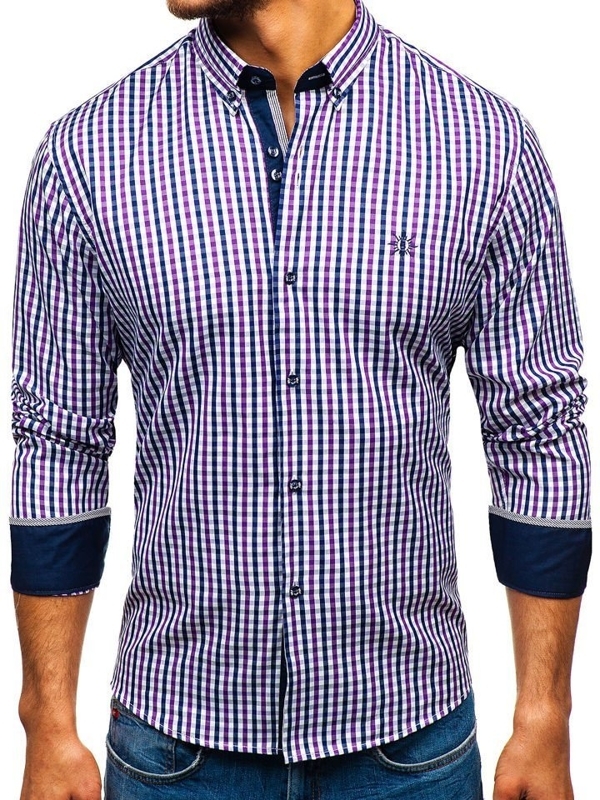 We also provide you with short and long sleeve shirts - buttoned up, with decorative button strips and stitchings. 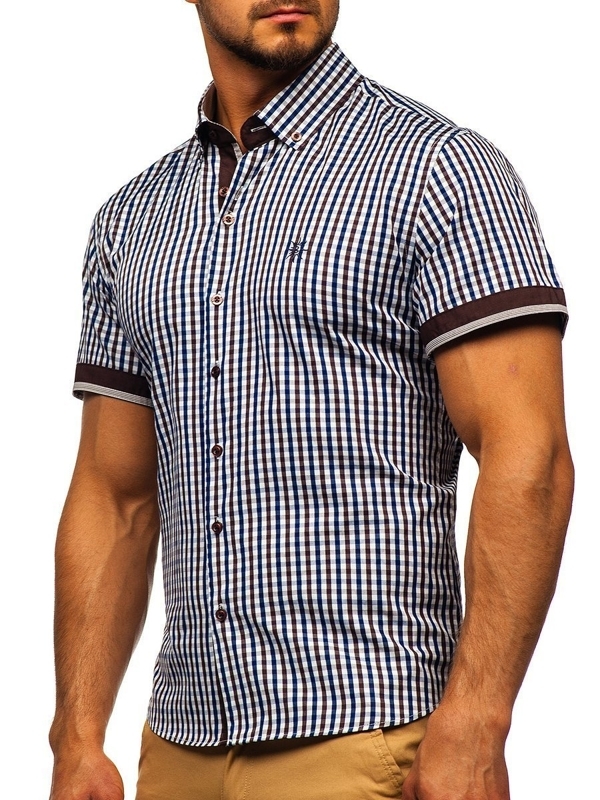 Some of the products have got adjustable cuffs, inserts on sleeves, flaps, shoulders, and pockets with flaps. 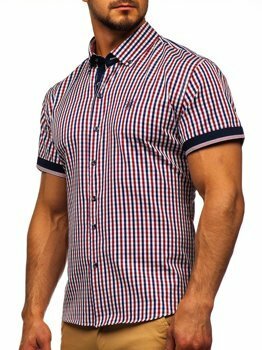 Less formal shirts - with a soft collar and buttoned up cuffs - can be matched freely with jeans, cotton or suit trousers. 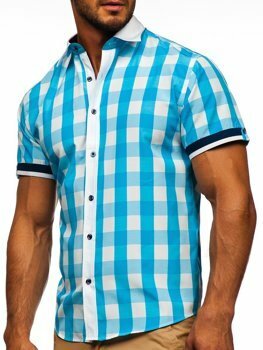 Bolf suggests avoiding matching the classic check with the chess patern due to fact that both of them won't look good. 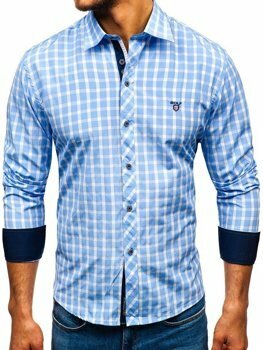 If you decide on a sporty checked shirt from the offer of our store, you can use it as a sweatshirt during summer days. 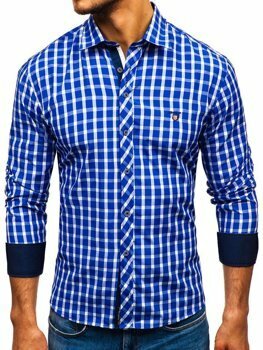 We encourage you to get familiar with our broad offer of men's checked shirts that should find place in every man's wardrobe. 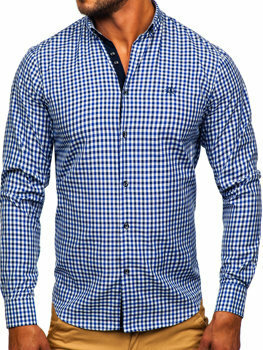 We guarantee clothing of the highest quality fabrics, proffesional service, decent prices and delivery on time.